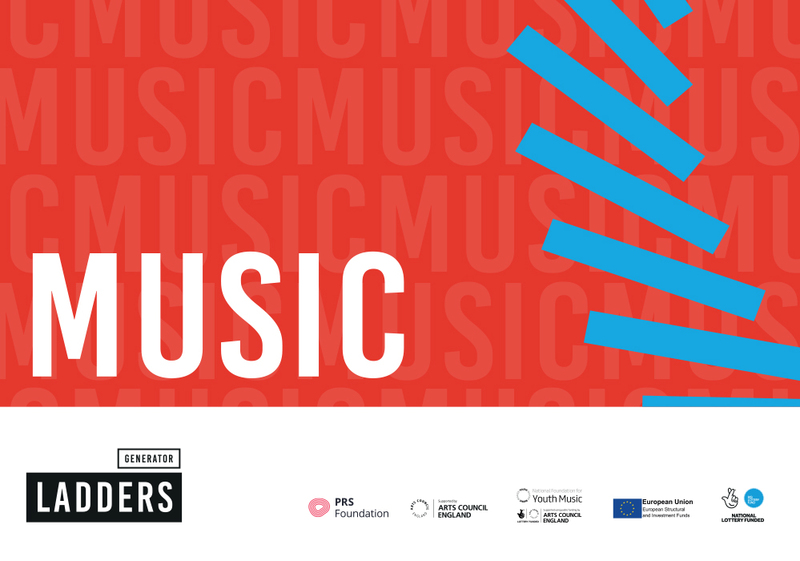 Ladders Music Course Stage 3: Develop Your Own Music Industry Project. This course would greatly suit young emerging music artists who are already in a band or are performing solo. This course would greatly suit young emerging music artists who are already in a band. Whether you are just starting out, or already have a little experience in the music industry, there are important steps you must take and many things you will need to do in order to stand a chance of success in a challenging industry. This 4-week programme will be devoted to you devising and running your own music project and looking for ways to create longevity in the music business. You’ll explore different aspects of music and specialise in areas that interest you, with a focus on a variety of themes such as composition, performance, analysis, music technology and music business. This could, for example, be a chance to dedicate some time to record your first single and forming a plan on how to release it. Or perhaps your band is interested in experimenting with new recording techniques and equipment to give your recordings a very unique sonic signature. As long as your project is ambitious and creative then anything goes! Alongside your creative endeavour, a series of Enterprise Support workshops and one to one support is available to individuals who are contemplating pursuing a freelance career and/or develop a business idea in music. It’s a great opportunity to develop the broad base of skills to succeed in a wide range of exciting careers – or even create your own business after you graduate. Application Deadline: 1st November (4pm) please complete your application here.